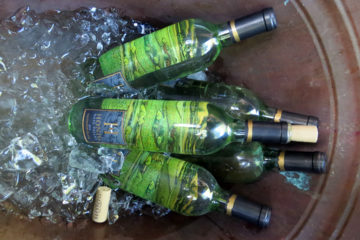 The weather is warming up in Napa Valley, and it is time to sit back and enjoy a refreshing glass of white wine. A popular drink to pair with your favorite seafood dish or even sip on during dessert, white wine never looses its luster. Here is a list of some of the “BEST WHITE WINES IN NAPA VALLEY” courtesy of VineLiving. Summer is the time when all those people who “don’t drink white wine” decide to swallow their pride and have a glass…let’s be honest, that big ole glass of Cabernet Sauvignon is just NOT as refreshing as a cool glass of Sauvignon Blanc, Viognier, Rose or Chardonnay….This list is pretty simple, it’s my current favorite white wines, the stuff that literally lines the shelves of my wine fridge at the moment….The producers below are quite a range of old classics (Darioush and CADE) and some fresh new juice (Durant and Booth, Silver Trident)! I encourage you to open your mind, your pocket book and seek out these delicious gems before they are SOLD OUT! 1. 2013 Ancien Coombsville Chardonnay Haynes Vineyard $52.00 per bottle. 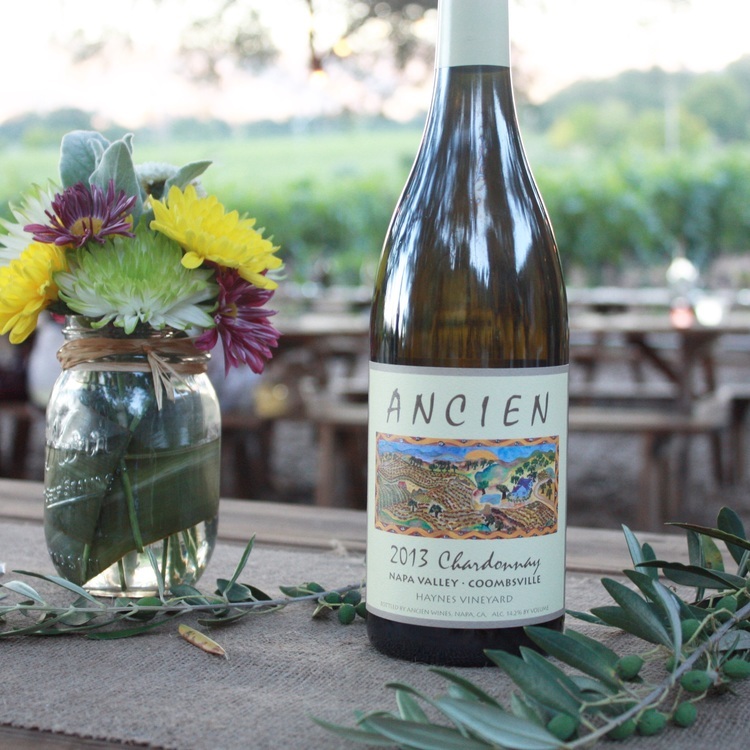 Ancien Winery is known for their beautifully constructed Pinot Noirs, but my personal favorites are their whites! They not only produce Chardonnay, but they also make a wonderful Pinot Gris. 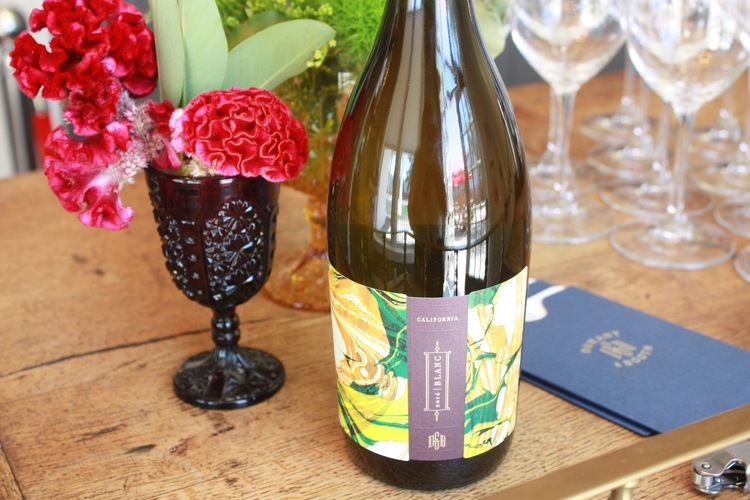 I chose the Haynes Vineyard Chardonnay because it is my personal FAV of their lineup, its full bodied, yet has such beautiful acidity, you can drink it with just about any food you are having…my personally suggestion, a block of Cowgirl Creamery Mount Tam! If you are coming to Napa and wish to visit these guys, make sure to make an appointment! Ancien is located in the Coombsville AVA in East Napa…so if you are staying in downtown Napa, this hidden gem is only 5 – 10 minutes away! 2. 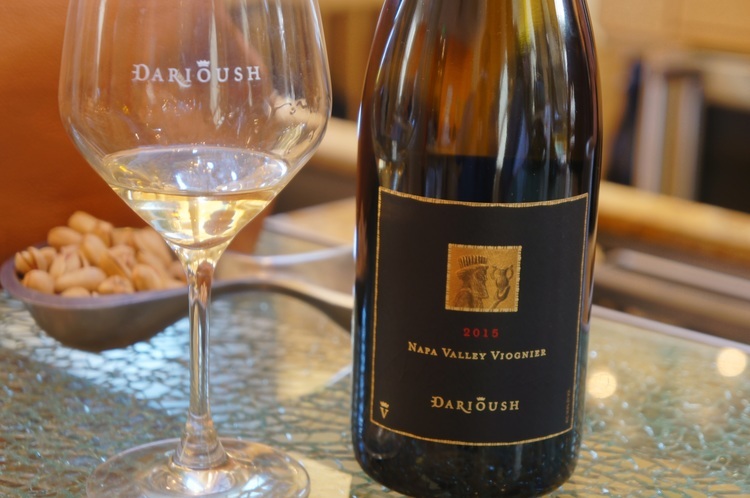 2015 Darioush Winery Viognier Napa Valley $43 per bottle. Darioush Winery is a Napa Valley staple, they opened their doors in 1997. 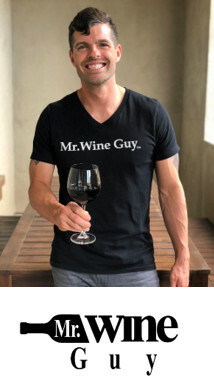 Specializing in Cabernet Sauvignon, Syrah and Chardonnay, their Viognier is always a secret wine that sells out quicker than it has time to sit on their shelves! If you are the slightest bit hesitant to try this varietal because you are unfamiliar, please trust that this wine is so approachable with a beautiful balanced structure and clean acidity, you can virtually drink Viognier with any food, or just sip on it to your hearts content! Darioush Winery is open to the public, but they do offer many different experiences that require an advance appointment, so be sure to check their site! 3. 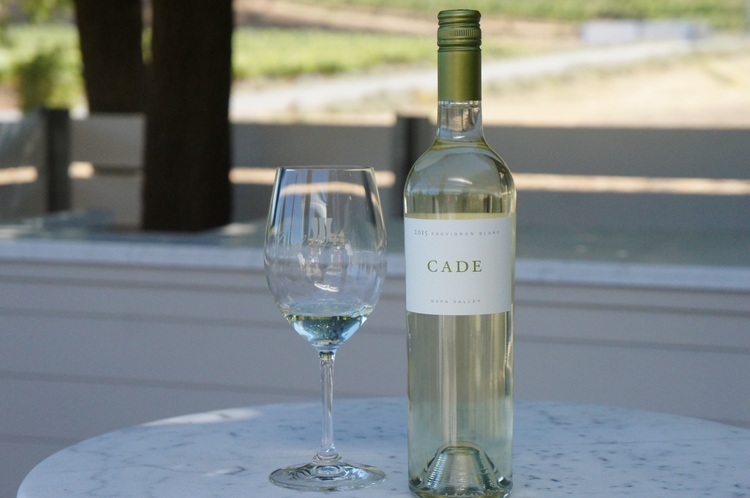 CADE Estate Winery Napa Valley Sauvignon Blanc $32 per bottle. CADE Estate Winery located on Howell Mountain are most well known for their cult Cabernet Sauvignon, but I think most people can agree with me that the fan favorite and constant highlight from their line up is the Napa Valley Sauvignon Blanc (they also make an Oak influenced Estate Sauvignon Blanc as well $48 per bottle). Their Sauvignon Blanc is a result of not just Sauvignon blanc, but a blend of Viognier, Sauvignon Blanc Musque and Semillon as well. They ferment and age in stainless steel, oak and concrete which sets the stage for a multi layered wine, which is one of my FAVS! 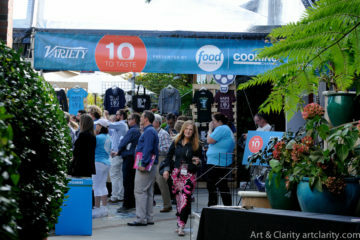 Cade Estate offers visits by appointment and a wonderful food and wine pairing, combined with a tour of their estate! Definitely one of the best views in NV as well! 4. 2013 Adaptation Chardonnay Odette Estate $32 per bottle. 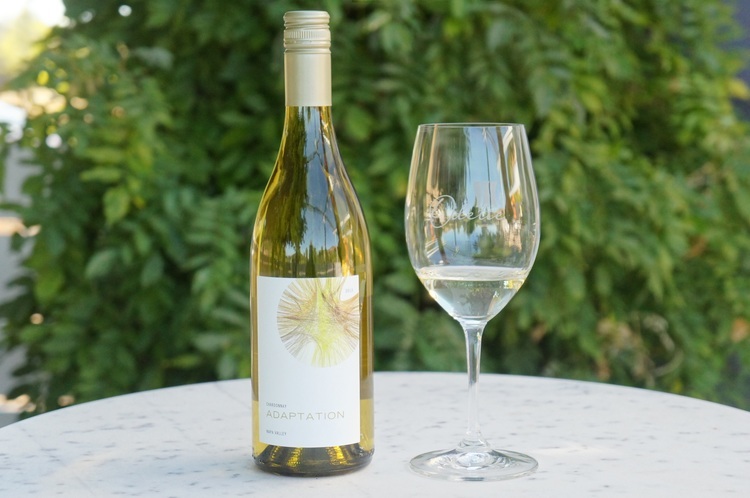 Produced by the team at Odette Estate the sister winery to CADE Estate, the Adaptation label is for wines sourced from vineyards throughout the Napa Valley and made in a more approachable, drink now style! This chardonnay is made with mostly stainless steel and doesn’t go through any malolactic fermentation (which creates that butter consistency a lot of people LOVE when they are Chardonnay fans). This is basically the Chardonnay for NON Chardonnay drinkers, people who fall in the Sauvignon Blanc and Rose category will quickly fall in love, it will make for an easy decision to jump back on the Chardonnay wagon! 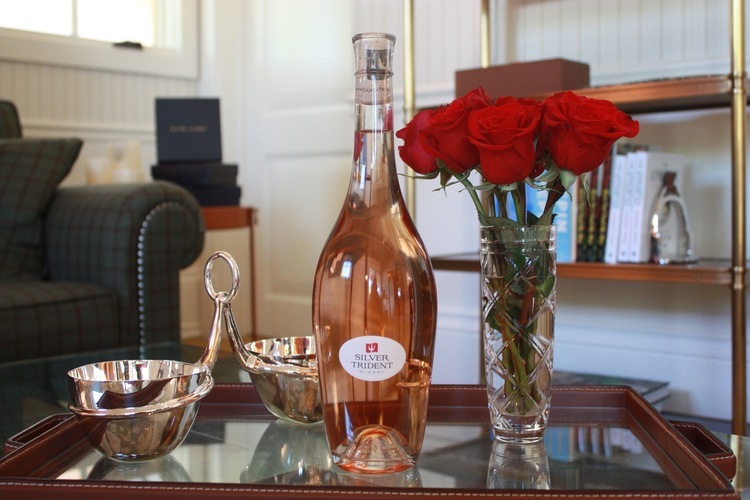 Odette Estate requires an appointment to visit. 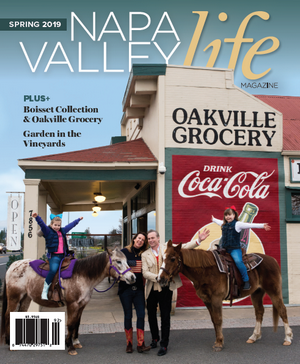 They offer a few different experiences that include tastings of both, Odette, CADE and PlumpJack wines. 5. 2015 Silver Trident Rose of Pinot Noir $32 per bottle. Yes I work at Silver Trident Winery, but that doesn’t mean its not allowed to be a personal favorite…I mean I do get to sample it pretty often and I’ll be completely honest, having tasted plenty of Rose’s, I haven’t found one that compares! 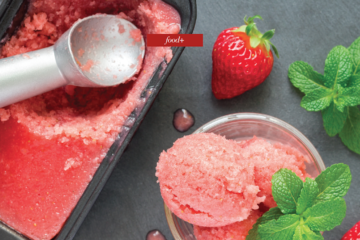 With Pinot Noir as the base, you cannot go wrong. This provencal-style rose is all the rage right now, clean, crisp, dry and full of flavor, but not overwhelmingly fruity like most Saignee style rose’s (the bleed off juice of red wine, juice not originally intended for Rose, but ends up as Rose because perhaps there was a little extra that they didn’t need for their red wine production). This is a tiny production Rose, with only 175 cases produced, so let’s just say, it won’t be around for long! Silver Trident Winery is open to the public, but takes reservations for groups larger than 6 people. 6. 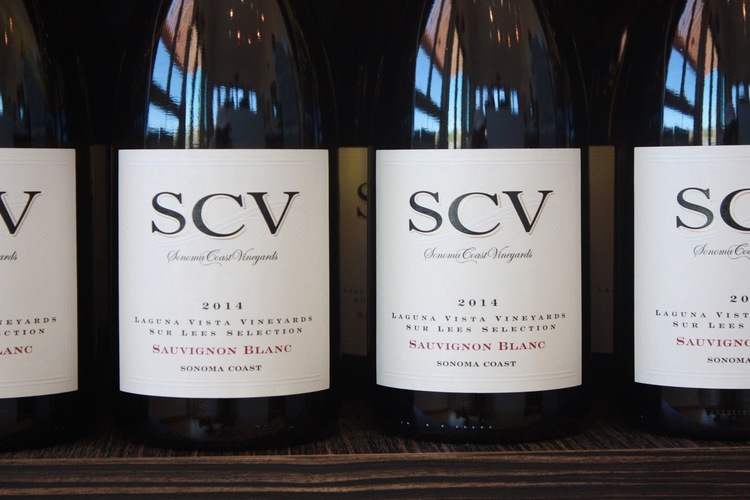 2014 SCV Sauvignon Blanc Laguna Vista Vineyards Sonoma Coast $24 per bottle. Sonoma Coast Vineyards is tucked away on the edge of the California Coast, located in a small town I have been visiting for more beach trips my entire life, versus wine trips…but definitely a spot NOT to be missed on your next venture out to Bodega Bay! This Sauvignon Blanc is produced in my favorite style, it is surlee aged, meaning they stir the lee’s (yeast cells leftover from fermentation) during aging and that effect creates a wonderfully creamy, full bodied texture, while maintaining the minerality and clean lines Sauvignon Blanc is most famous for! I discovered this on a whim, but was too pleasantly surprised by its depth and beauty….definitely worth a trip out to the coast! Sonoma Coast Vineyards are open to the public, but you can also make an appointment to visit them. 7. 2015 Durant and Booth “Blanc” White Blend $48 per bottle (SO exclusive you cannot even buy online yet, you must actually visit or CALL 707-947-3180!). Durant and Booth opened their doors in May of this year, they are located on the side of Hwy 29 next to the historic Oakville Grocery (if you have ever been to wine county, the chances you have had lunch here are pretty BIG), they are in the perfect location when traveling up valley or down valley and you are in need of a new hidden GEM to try! All of the grapes used to make their wines are locally sourced from top grape growers in the Napa Valley and their line up is intended to shock, especially when guests find out they DON’t specialize in Cabernet Sauvignon (gasp!!). Instead of focusing on the mainstay of the NV, they decided to feature varietals that are commonly requested, but not always readily available. Their fan favorite, a white blend of Chardonnay, Roussane, Grenach Blanc, Greco Di Tufo and Ribolla Galla….If you are currently planning a NV trip or have an on-going list of places to visit on your next trip, make sure to include Durant and Booth! 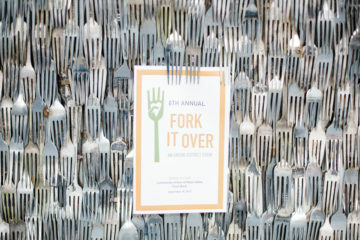 Durant and Booth are open to the public, however if you want to ensure a food experience, you must call ahead! If you are looking for some delicious summer whites to enjoy, look no further!